Bathurst-winning engineer Alistair McVean has signed a multi-year extension to his deal with the Erebus Motorsport Supercars outfit. 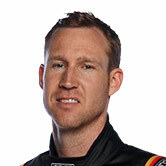 McVean joined Erebus in October 2016, its first year running Holdens, having enjoyed considerable success during more than a decade with Walkinshaw Racing. As head of engineering and overseeing David Reynolds’ #9 Commodore, McVean has been a key ingredient in the team’s subsequent rise. On his way to seventh in the 2017 standings, Reynolds won Bathurst with Luke Youlden, taking McVean’s Great Race victory tally to four. McVean has signed a refreshed deal since the end of the 2017 season, while Mirko De Rosa will continue as the #99 entry’s engineer this year as rookie Anton De Pasquale replaces Dale Wood. “We knew he was committed, he didn’t want to go anywhere,” Erebus Motorsport general manager Barry Ryan told Supercars.com of McVean. “We just wanted to make sure he was getting what he deserved and anybody that was trying to poach him - and many were - that we got rid of them and made sure we’ve got a long-term deal, that we know our stability in the engineering’s going to be safe. “You could say everybody’s replaceable, and they are, but some parts of the business take a lot longer to build up and a lot longer to replace. 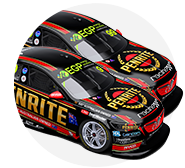 This summer marks two years since Erebus switched from its Mercedes package to Commodores, picked up Reynolds from Prodrive Racing Australia and relocated from the Gold Coast to Melbourne with a largely-new crew. 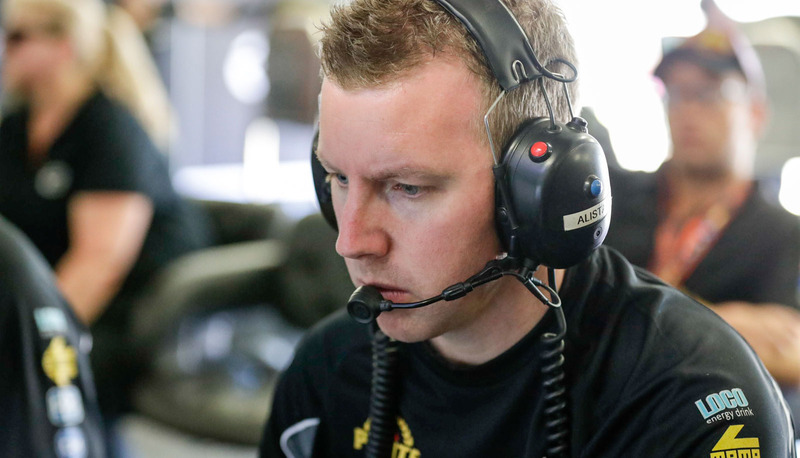 Ryan moved from Erebus’ then-sister GT and Utes program to its Supercars operation in 2015, and was a key architect of its overhaul. Along with that, he led the engineering department and was Reynolds’ engineer, describing McVean’s arrival for Bathurst in 2016 as “a good relief”. Reynolds and McVean spent time together under the Walkinshaw umbrella but never worked together directly. “I’d been trying to engineer the car myself with some good support, a little bit of inexperienced support, but Alistair came in and was really good for the business as well,” Ryan added. “I could focus on the team side of it and he could focus on the engineering side of it and together we worked on a lot of things, bouncing off each other. “He’s very smart with the business as well and I still get to contribute to the engineering where I can. 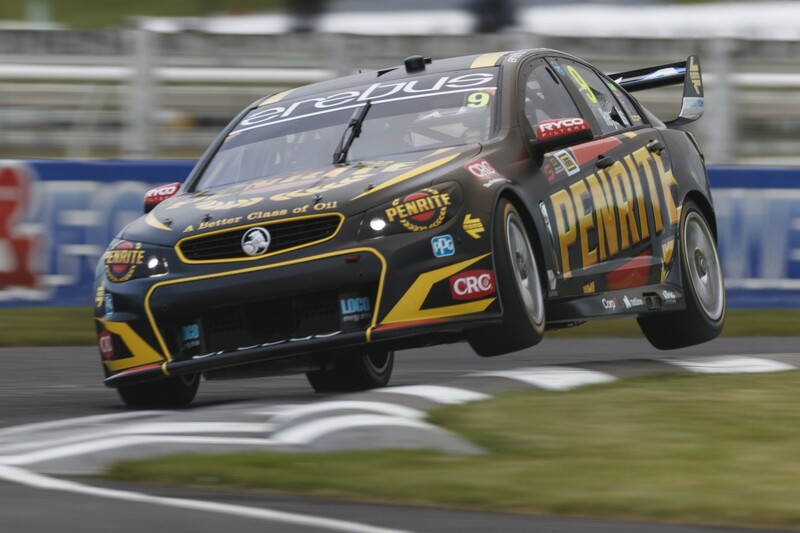 Erebus will field a pair of ZB Commodores in the 2018 Virgin Australia Supercars Championship, with a brand-new chassis to accompany Reynolds’ converted ’17 entry, the first Holden built by the team.